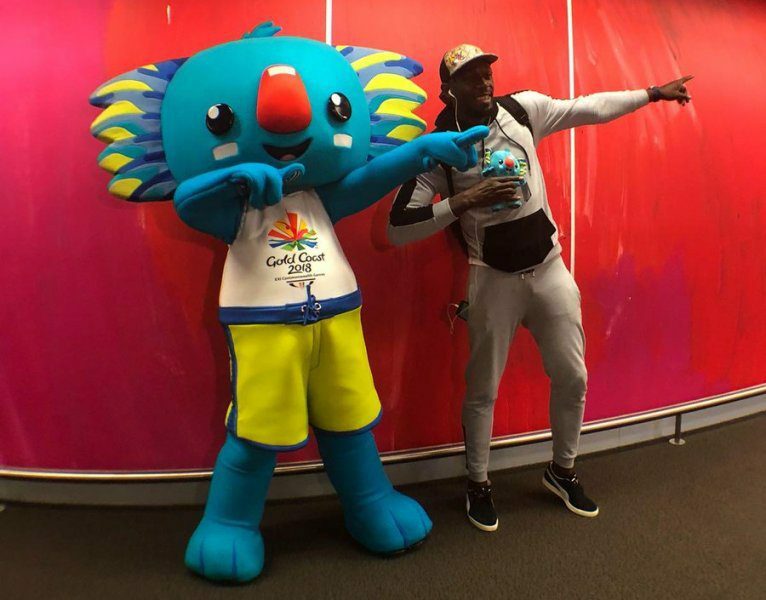 The greatest sprinter of all-time [Usain Bolt] landed in Queensland [Gold Coast] on Wednesday, April 11, 2018 to support Team Jamaica at the ongoing Commonwealth Games in Australia. The former champion made his intentions of visiting the Gold Coast known in an interview saying he’s here to cheer on his nation. “We are a big track nation so I always expect the best from them at all times,” he added.